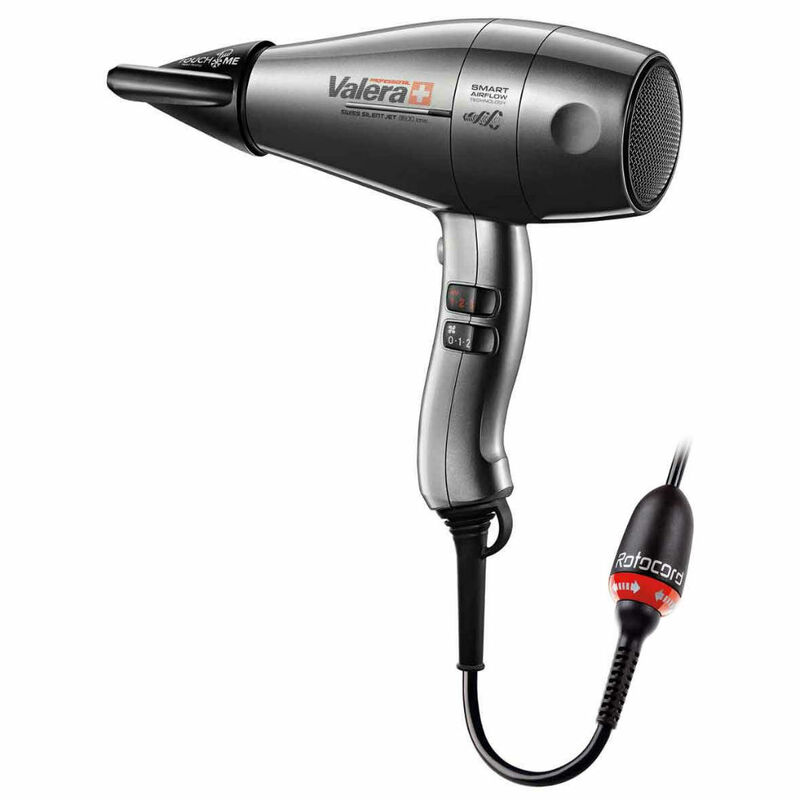 The Ultra Silent Jet 8600 Ionic from Valera is high performance hairdryer that dries your hair 35% faster than standard hairdryers. 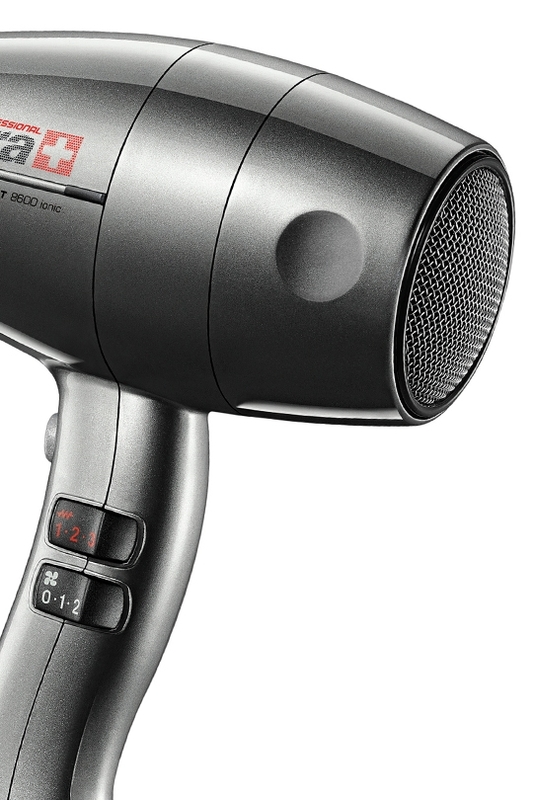 With two choices of nozzle size and a dedicated diffuser, this ionic dryer makes drying your hair a bit of a breeze. 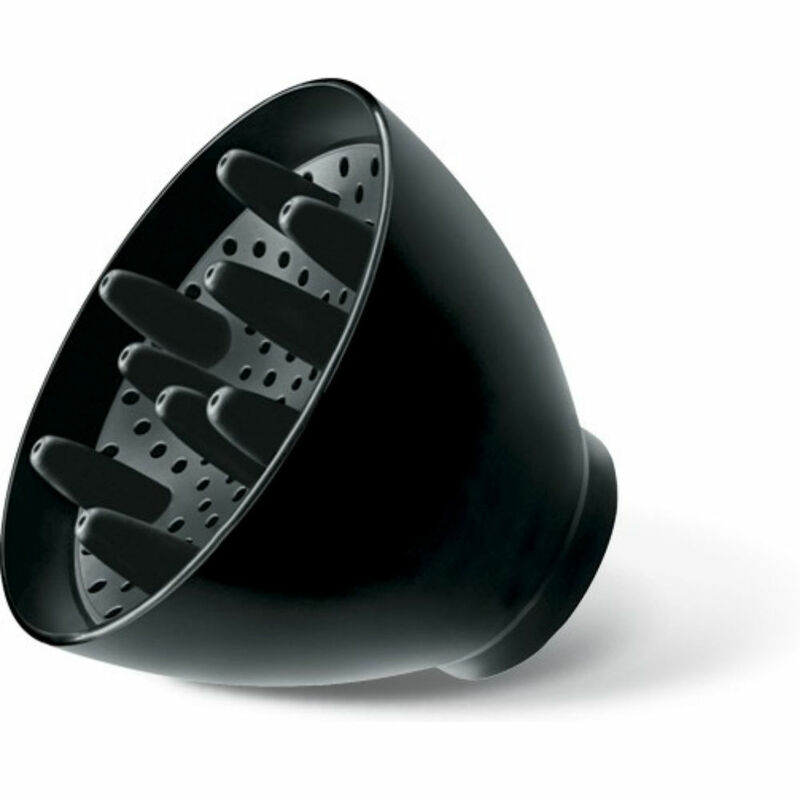 It has two speed settings and two heat settings with a cool shot button for speedy cooling of your hair. Ionic hairdryers also produce negatively charged ions which improve hydration and also help to reduce static or fly-away hair, leaving your hair softer and smoother than ever before. The Jet 8600 is also ultra silent at only 65dB and ultra light at only 560g. It has a 3m cable with ROTOCORD, for tangle free cords and removable filter for easy cleaning. 1. Built: Feel really solid, properly Swiss made, not one of those high street brands which is made in low cost location and then slap on a massive premium because of brand name built on big marketing budget. 2. Weight: Not the lightest but neither is it the heaviest. It is like holding a pack of sugar in the hand. I’m petite with long hair, the weight is fine for me, would have loved it to be lighter, but then will probably have to compromise on the solid built with cheap looking plastic. 3. 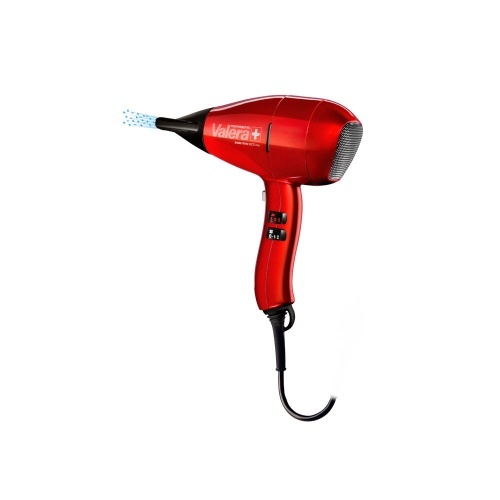 Use: Powerful air output, handle is ergonomical and easy to adjust the speed and heat with your thumb, assuming you are holding the hairdryer in your right hand. 2 speeds and 3 heats. Low heat feel almost like cold air, though there is also a cold air button. Medium heat is more than sufficient. High heat does get quite hot! 4. Noise: Feel quite muted given the power. It is not silent don’t get me wrong, but the sound won’t wake my neighbour up even if I use it in the middle of the night! It is like the Dyson handheld V8 vacuum on a low setting. Didn’t even stir my sleeping cat. 5. Other: Tangle free cable, that was certainly a selling point for me. It has a mechanism dangling just a little bit after the end of the handle to achieve the tangle free. It does take some getting used to but between this and dealing with tangled cable, I know which I would prefer. I used this hairdryer on a break away, and loved it so much when I got home decided I must have one, it's so much quieter than my other and it doesn't blast my hair, I love it.